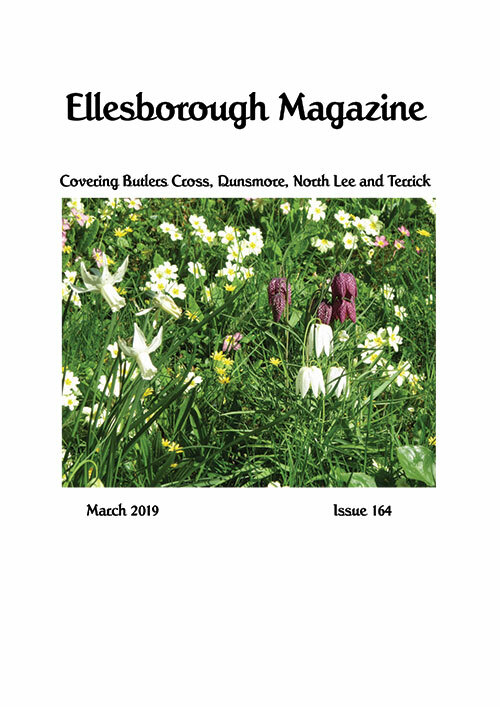 The March 2019 edition of the Ellesborough News has arrived! 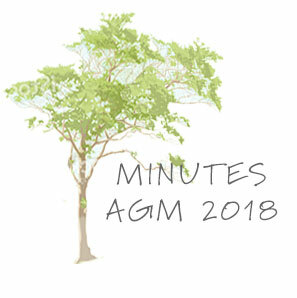 Click through to the full news post and then click on the the cover photo to open the magazine. My thanks to Paul Couling for supplying this digital copy which includes all colour photos. 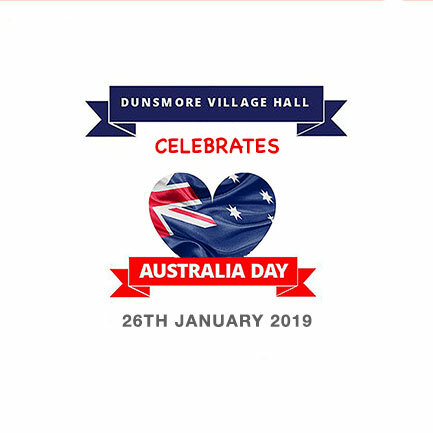 Dunsmore Celebrates Australia Day in great style! 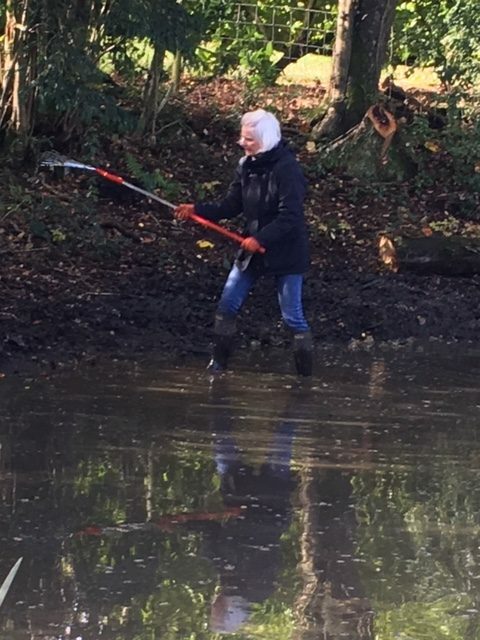 All change at the helm of the DVHA. 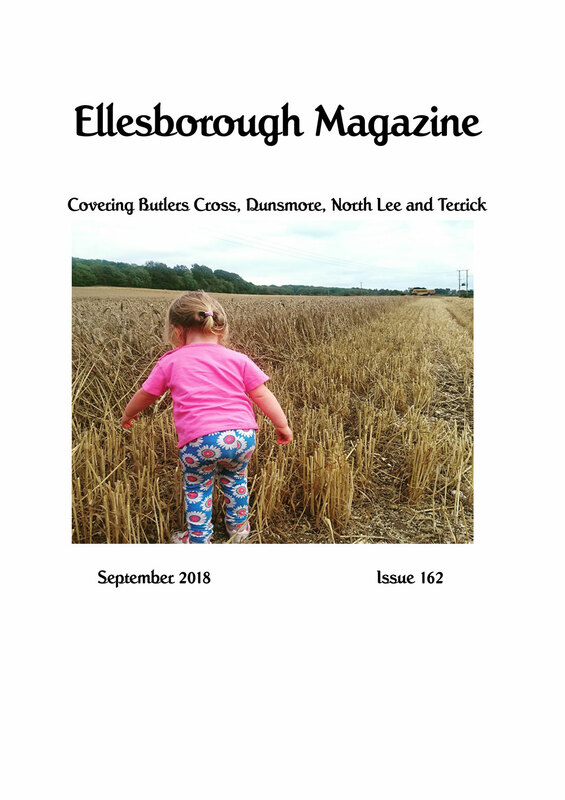 Here is the online edition of the September 2018 Ellesborough Magazine. 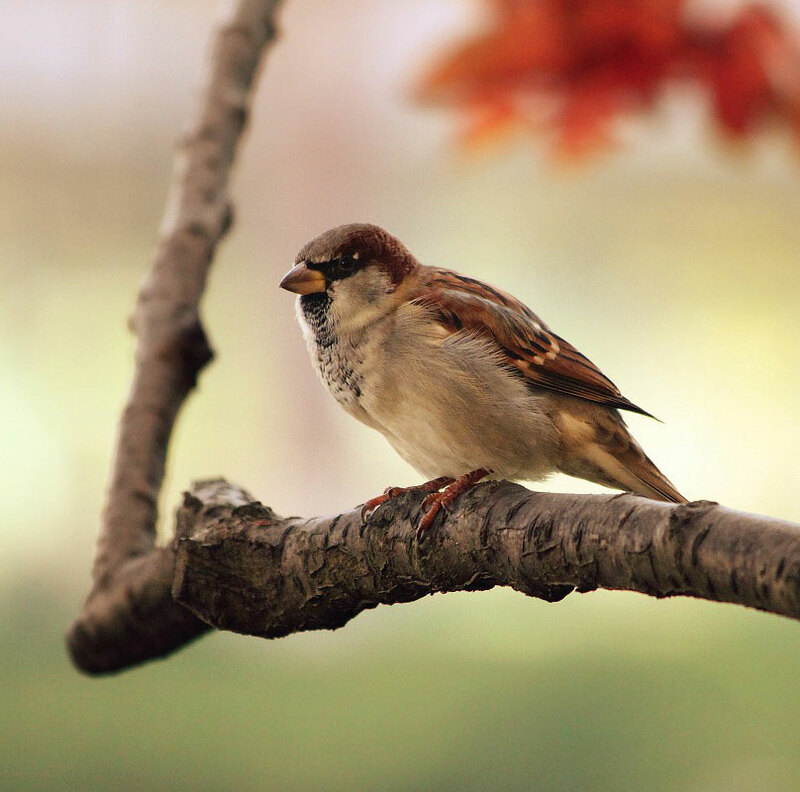 You need to click through to the to the full news post and then click on the cover photo to open the magazine. My thanks to Paul Couling for supplying the digital copy which includes all the colour photos. 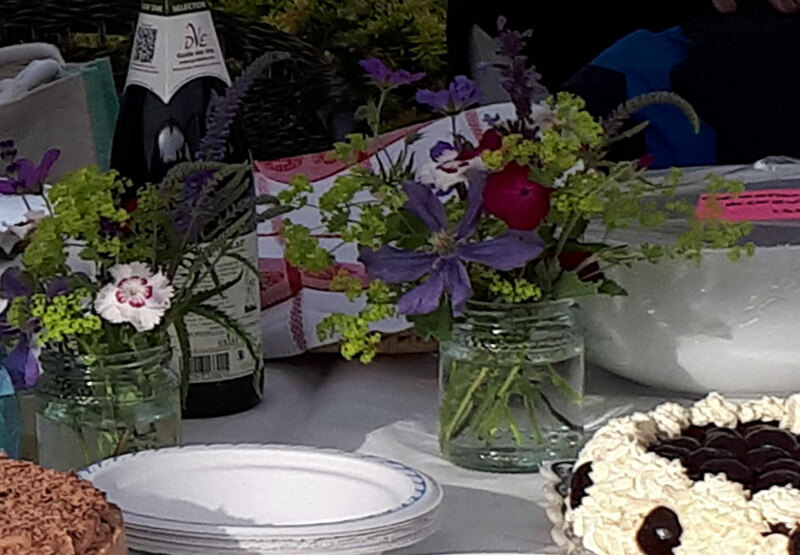 Midsummer Party – what a party it was! 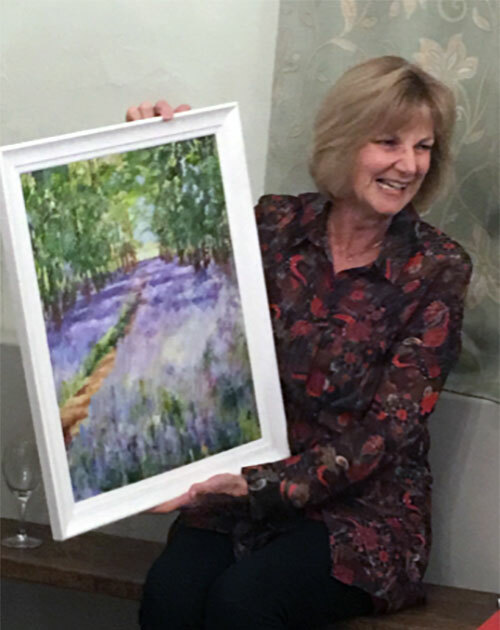 Enter your email address to subscribe to Dunmore News and receive notifications of new posts by email. You can stop receiving these News posts by using the Unsubscribe link at the bottom of the News Post emails.